Tony is a life long resident of Omaha and has been involved in construction and development for many years. 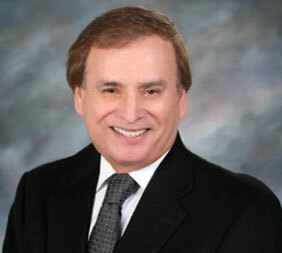 Tony has created and built several businesses and real estate developments over the years. He has a special interest in commercial business parks, self-storage facilities and land development. Tony is married and has three sons.